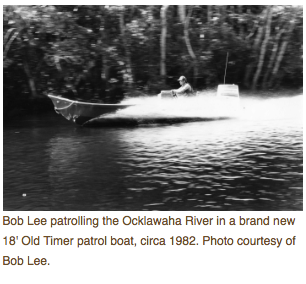 Veteran Florida state game warden, Bob Lee, shares his experiences over 30 years of protecting Florida’s natural animal resources. He tells “The WildLife” host Laurel Neme how his patrol of Florida’s inshore and offshore wilderness areas led to many high-speed boat chases and hair-raising adventures. 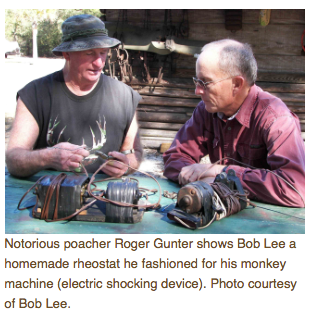 He also relates how, after retirement, he befriended one of the state’s most notorious poachers.